The creation of a successful online store requires top-notch technical skills, creativity and strong project management. At 202 ecommerce, each individual is specialized in their own field, bringing together strong building blocks for high-quality production. 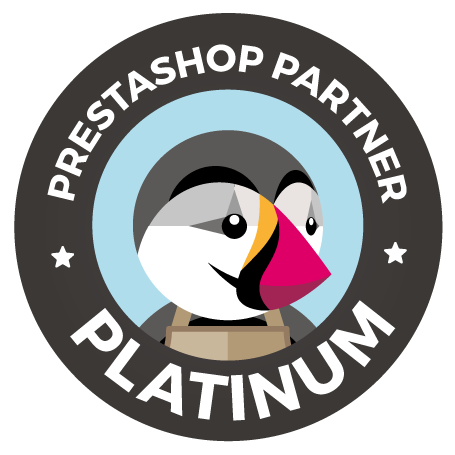 202 ecommerce is a Platinum Certified Partner of PrestaShop and recognized for its technical proficiency. A successful project is a project that is realized to its full completion, within the planned schedule, and to the absolute satisfaction of the customer. This success requires clear definition of the project scope and goals, as well as making calculated, pertinent decisions when necessary. The advisory role of our services is of course crucial for projects to run smoothly, and guarantee quality achievement. 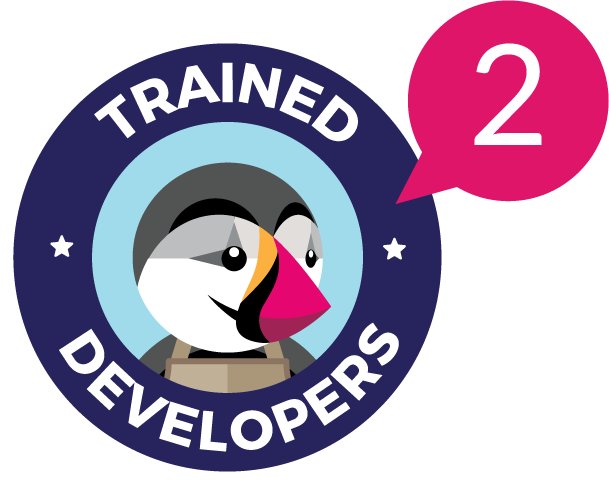 Whether your shop requires a specific development, or just needs a new custom theme, we take care to work within PrestaShop’s strong and consistent code, and put into practice W3C recommendations. In addition, 202 ecommerce creates PrestaShop Modules to produce intelligent solutions for the evolving world of ecommerce. Distributed through the PrestaShop Addons Marketplace, our portfolio includes several bestsellers. Are you interested in improving your digital presence and online sales?